Affinity Welcomes Systems Administrator Carter Glascock to the Team! 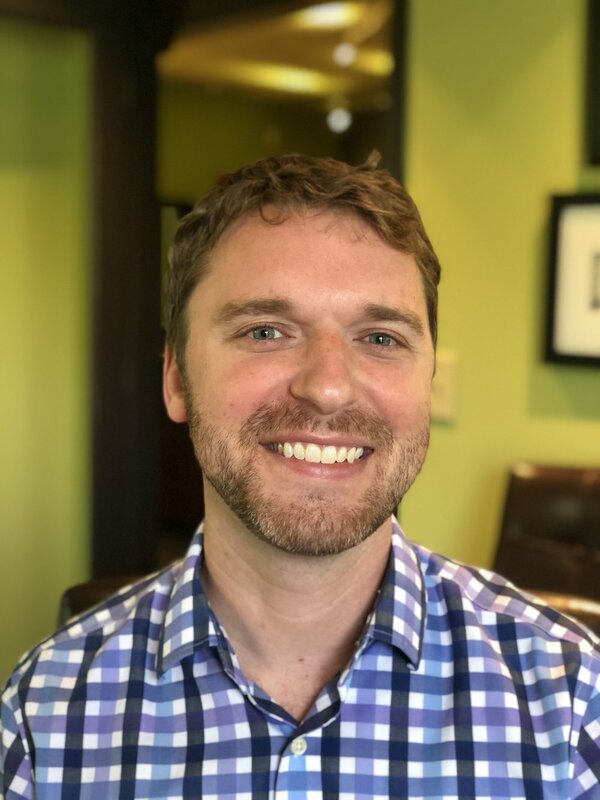 Affinity is thrilled to announce that Carter Glascock has joined our growing team as a Systems Administrator! Carter has extensive experience serving the IT needs of businesses in the Nashville area, from finance and venture capital groups to nonprofits and manufacturing. In his role as Systems Administrator, Carter will not only provide support for client issues as they arise but also proactively maintain client systems to prevent issues from occurring in the first place. Along with his experience providing IT support, maintenance, and implementation services, Carter brings a diverse educational background to our team. He earned a B.A. in English Literature and French Language from the University of Maryland as well as dual certificates in 3D Imaging and Interactive Media Design from the Center for Digital Imaging Arts at Boston University. Outside of work, Carter is a lover of the great outdoors. He enjoys kayaking, hiking, and camping. And, at home, he loves spending time in his garden. Cooking—especially Southern cuisine such as biscuits and chicken—is also a hobby of Carter’s—one from which the team hopes to benefit! Of course, Carter is also passionate about technology. He remembers enjoying taking apart and building systems from a young age, when he and his siblings shared a Packard Bell computer. When you meet Carter, please help us welcome him aboard! We’re thrilled to have him, and we know he’ll fit right in to our approach—to listen, care, and deliver for our clients.